Hat+Hoodie - Horrido from Hat+Hoodie on Vimeo. From the most loved DBTY Records release yet, Hat+Hoodie drops the offical vid to their banger Horrido. Check the clip, and cop the full EP on beatport! Also - check out the fantastic mix the duo made for DBTY! Its a true honour to have these german talents as a part of the DBTY Crew. 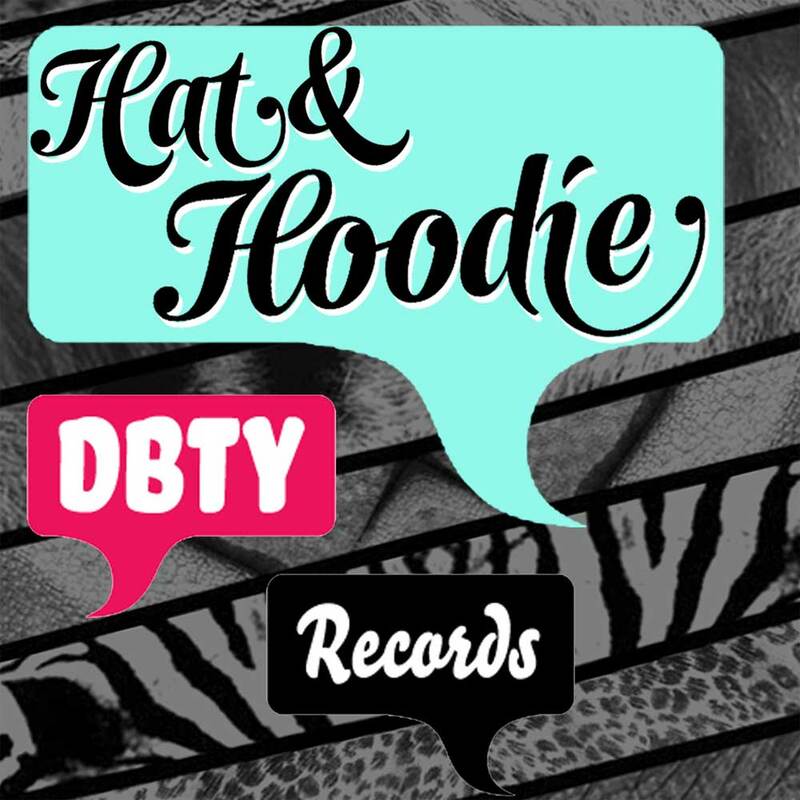 Exclusive mix for DBTY Records! Enjoy! Géniale cette vidéo ! De quel film sont tirées les images ?